OSU fond d’écran IT'S SCHOTT TREATMENT TIME. 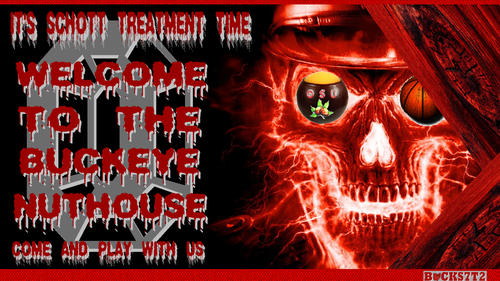 OSU fond d’écran IT'S SCHOTT TREATMENT TIME AT THE BUCKEYE NUT HOUSE. 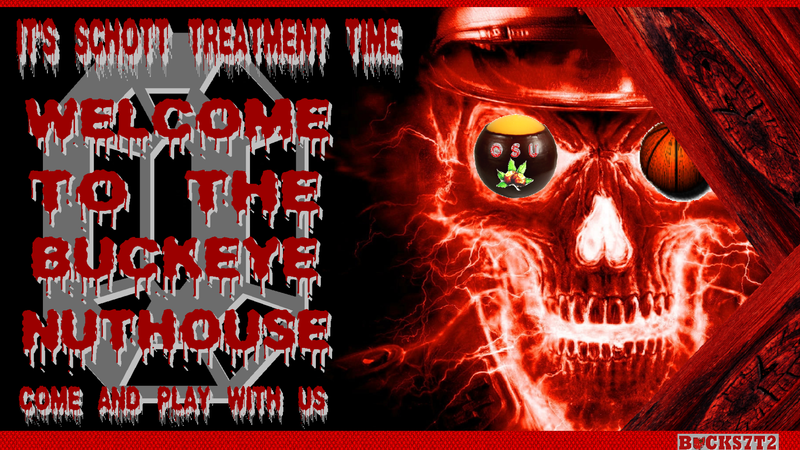 HD Wallpaper and background images in the Ohio State université basketball, basket-ball club tagged: ohio state buckeyes basketball the nut house schott treatment. This Ohio State université basketball, basket-ball wallpaper contains signe, affiche, texte, tableau noir, tableau, and affiches.